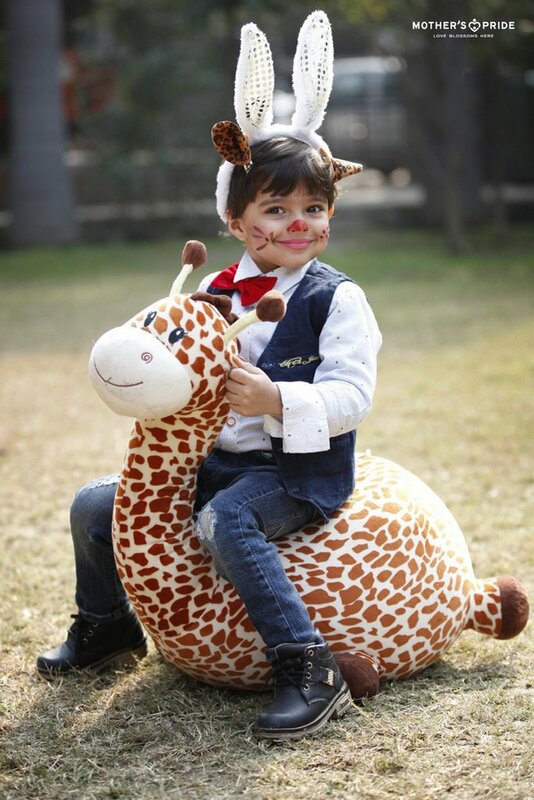 The animal kingdom has always amused little children and the bonds children develop with animals are significant as they learn to love, share and empathize. 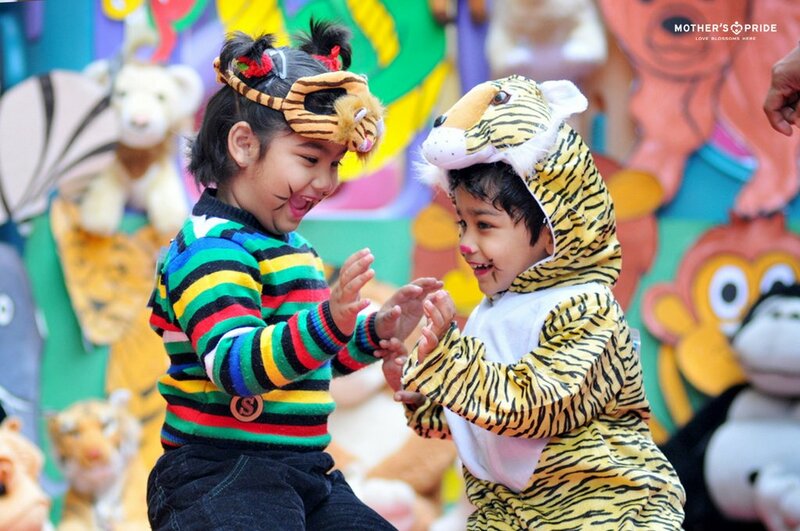 Our little Prideens recently discovered the amusing theme of animals at Mother’s Pride to display their fondness towards these fuzzy and warm creatures. 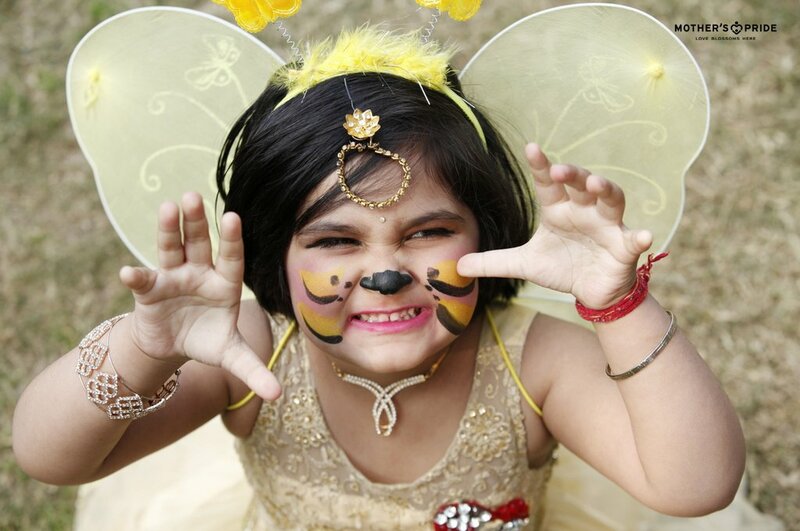 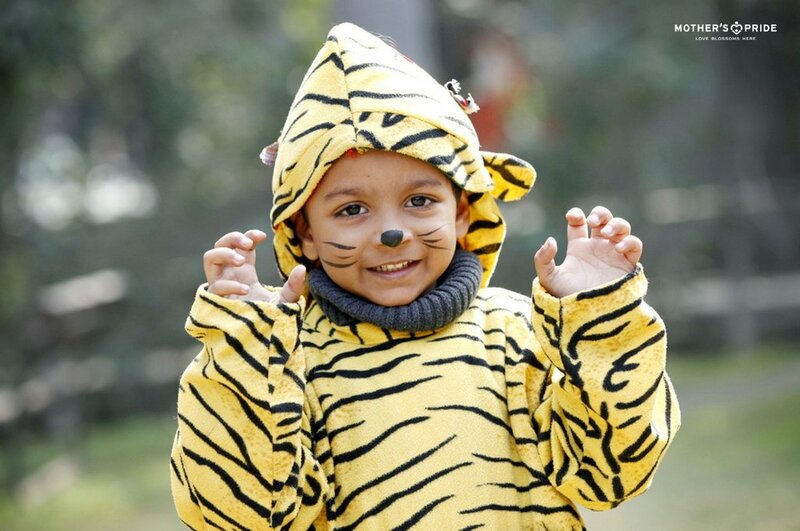 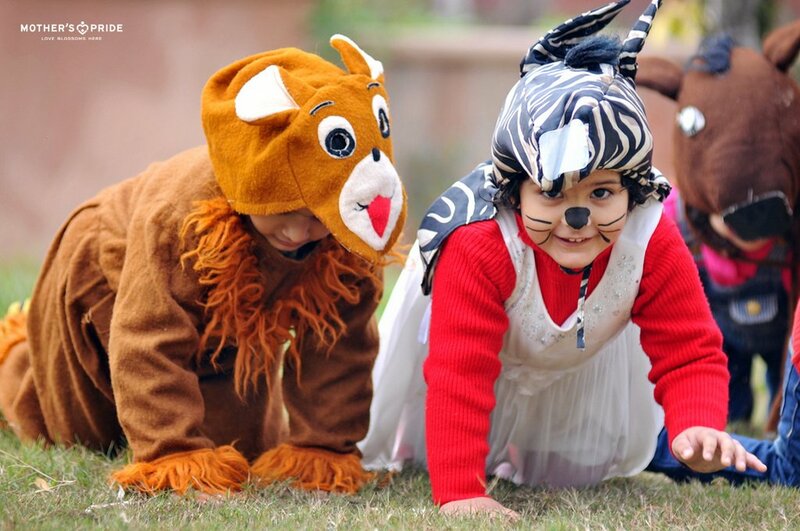 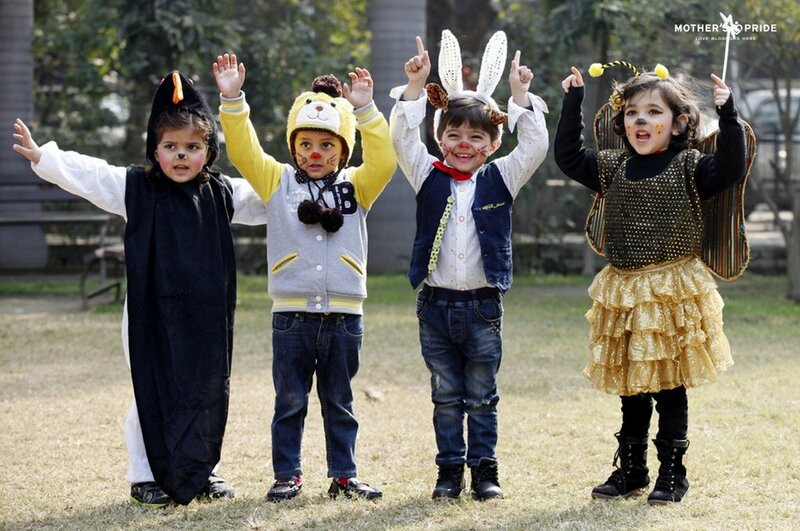 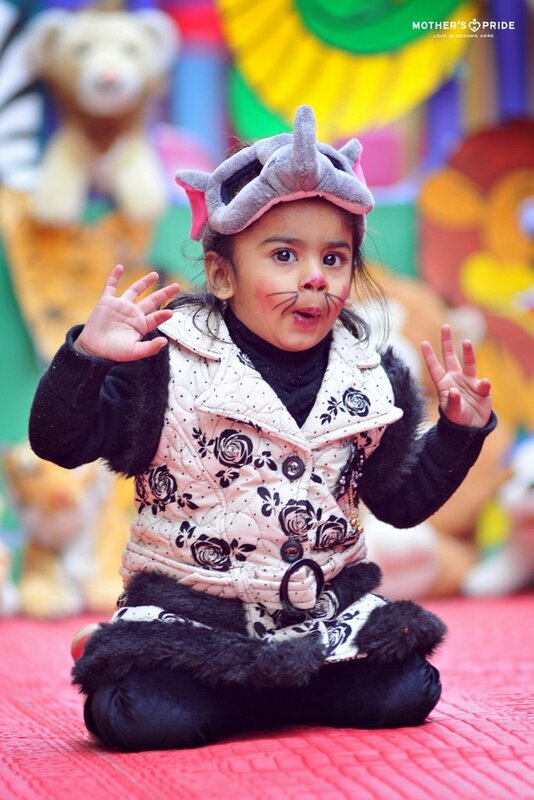 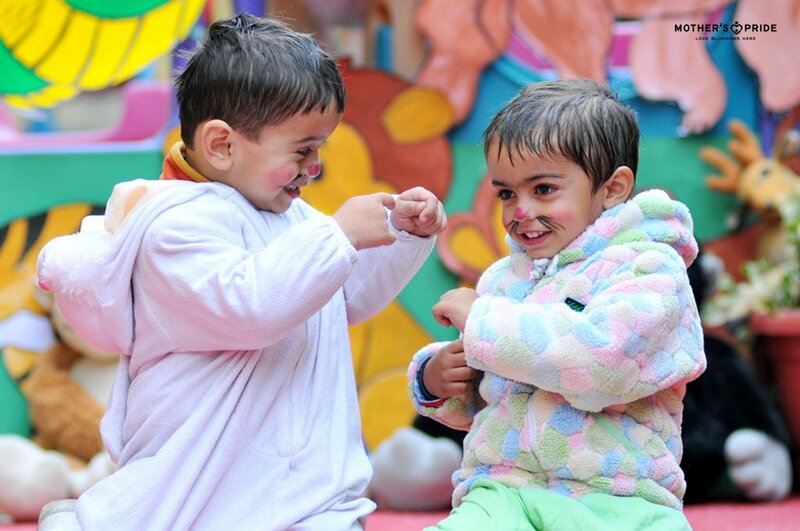 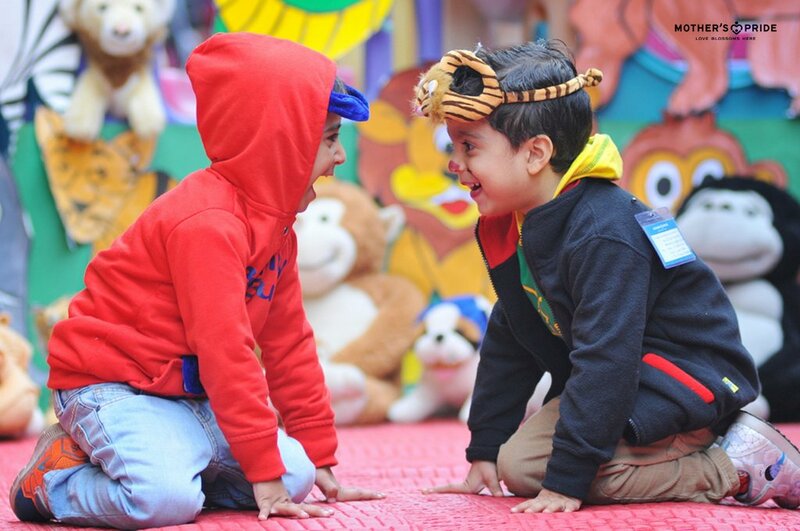 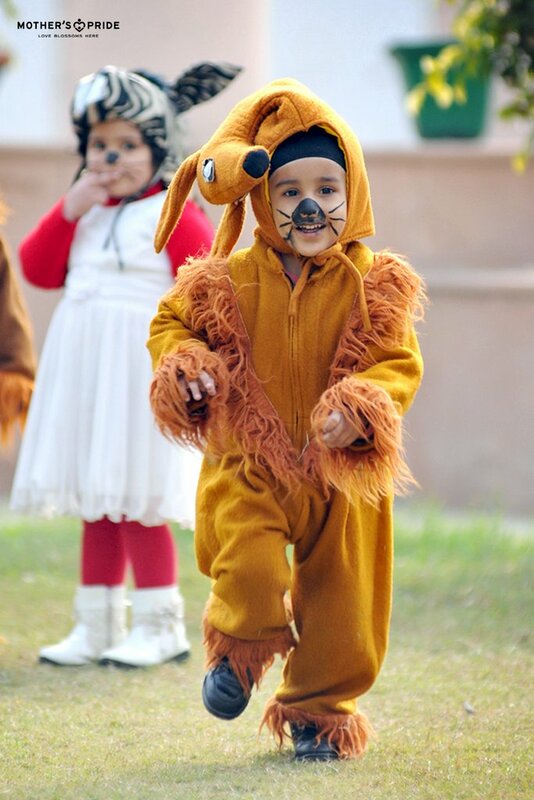 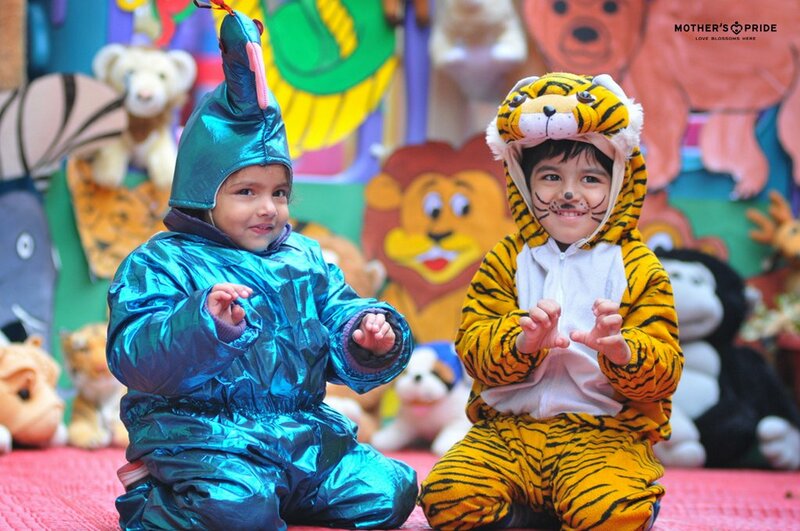 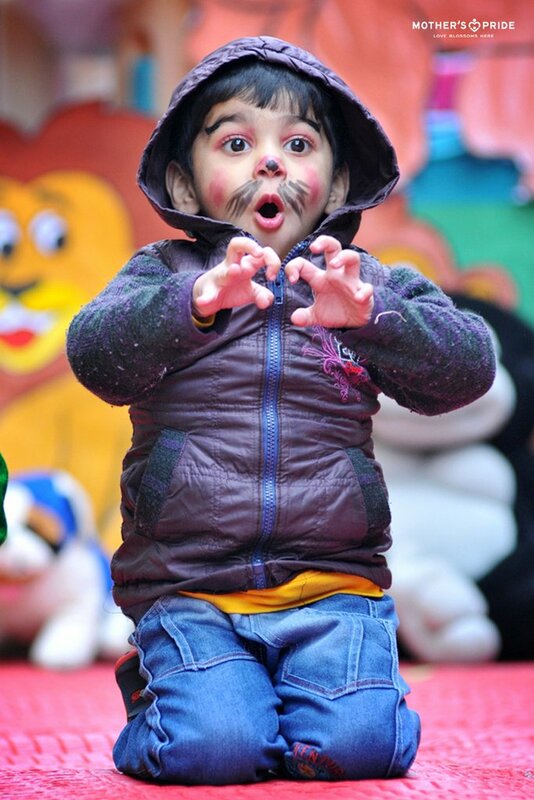 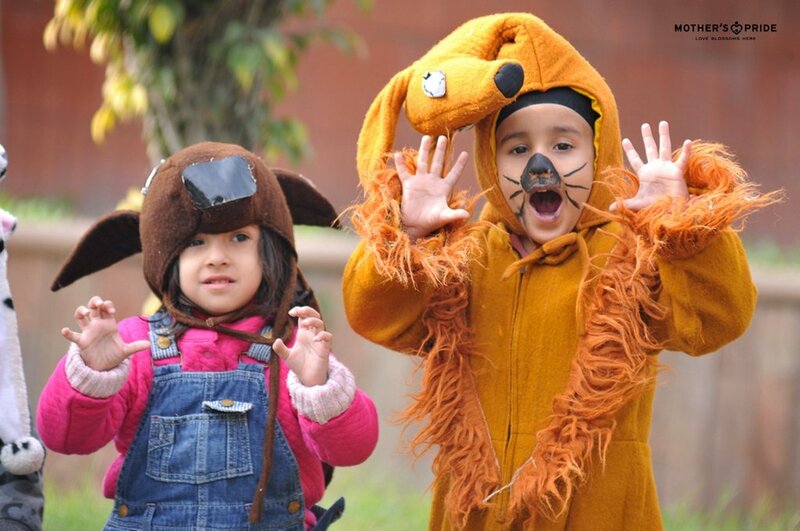 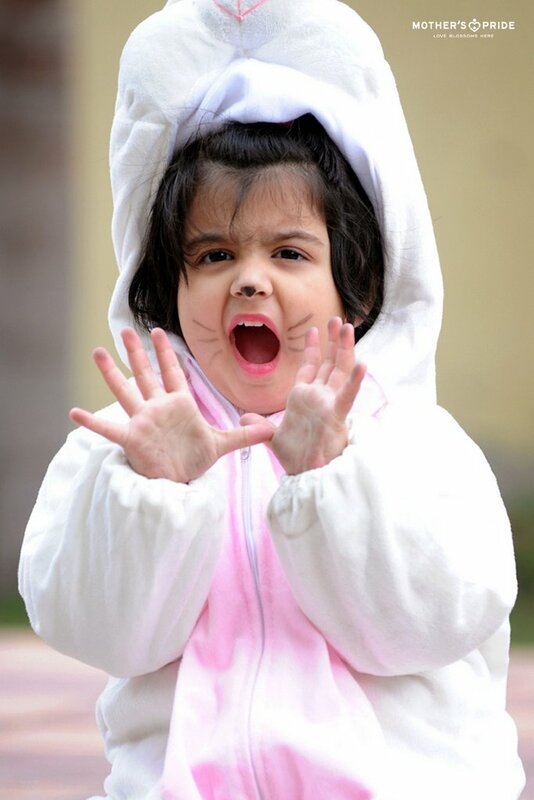 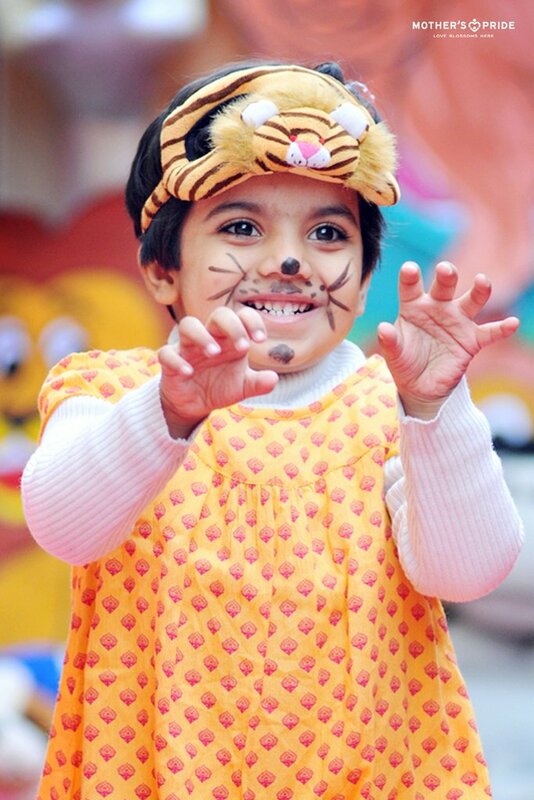 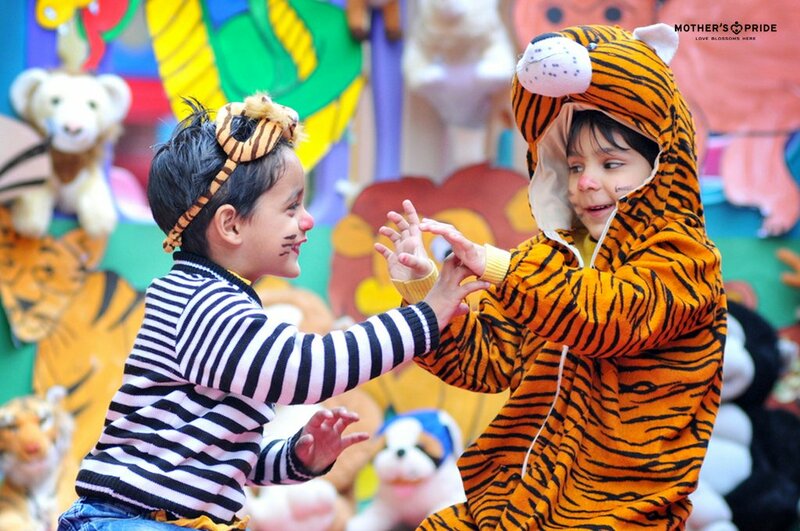 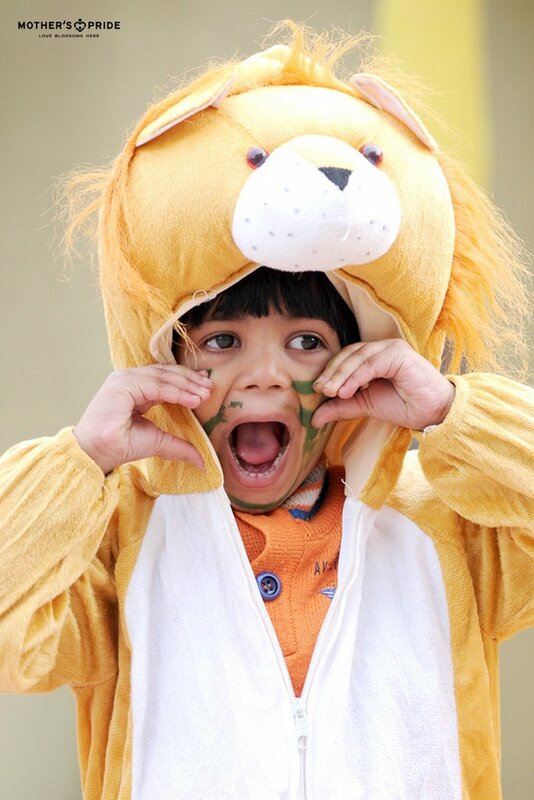 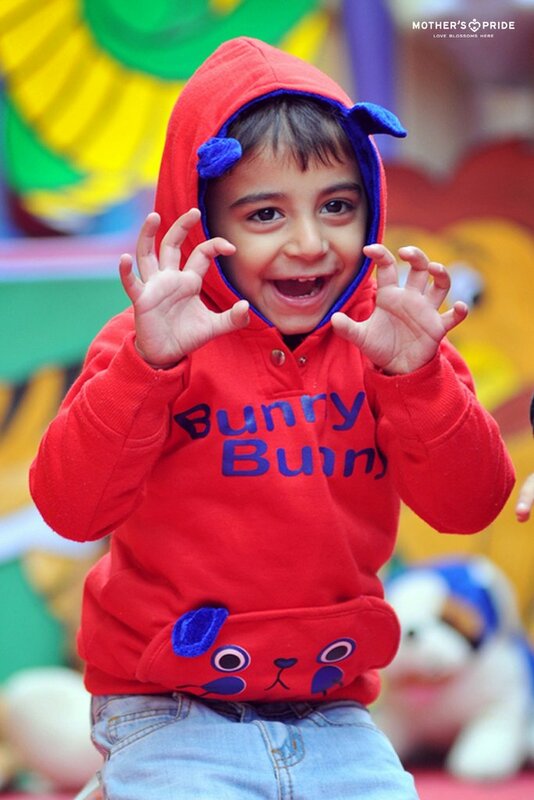 Dressed as various animals, they innocently imitated their voices and behaviour to grab everyone’s attention with their exclusive cuteness. 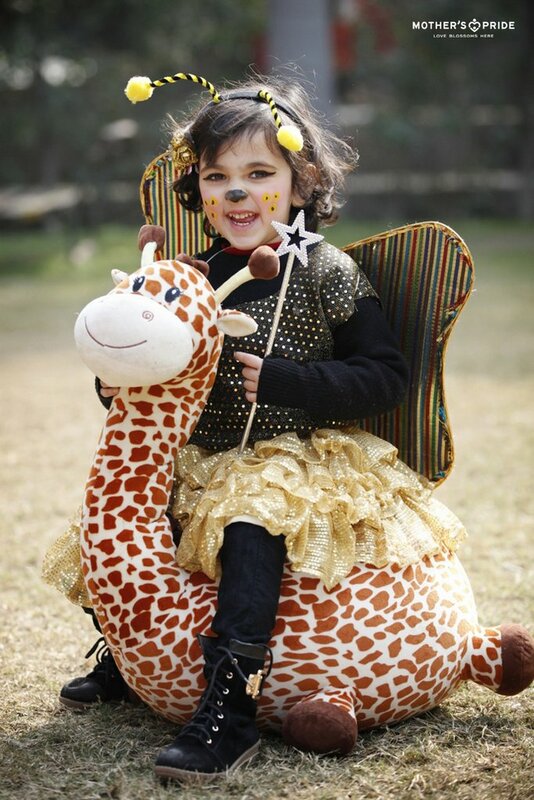 The day summed up with a lot of useful and exciting information about the animals that accentuate the beauty of our natural world.